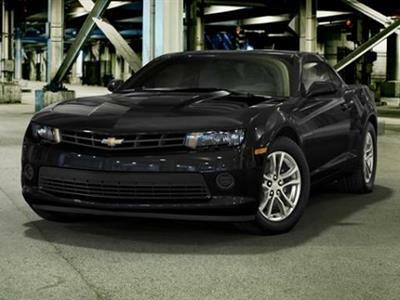 The Chevy Camaro is no less than an American legend, along the lines with cowboy boots, surfer movies and Route 66. 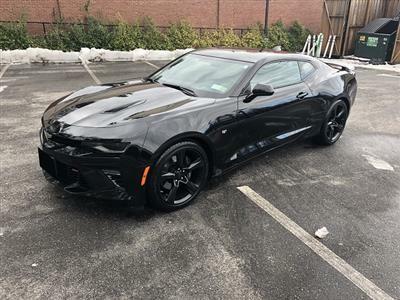 For 40-plus years, the Camaro been the stuff of young men’s dreams (or not so young, sometimes), combining speed and power with sleek styling. 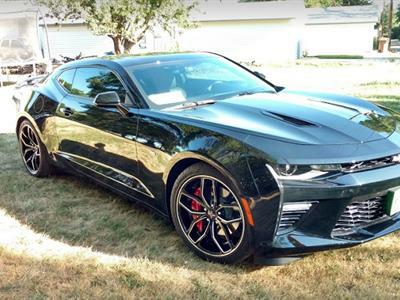 It’s a babe magnet if ever there was one. 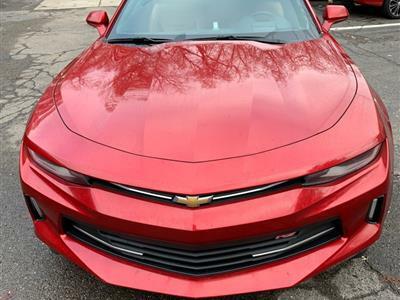 Introduced as Chevrolet’s answer to the Ford Mustang, the classic Camaro is as beloved as the current one – in fact, the latest Camaro resembles its grandfather in looks and performance. 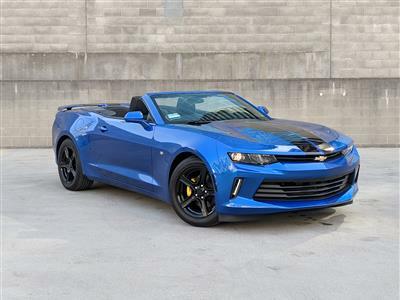 If you’ve always wanted this iconic car, there’s no better way to drive one than leasing – an easy and more affordable alternative to buying. 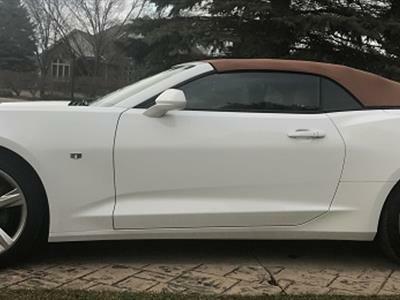 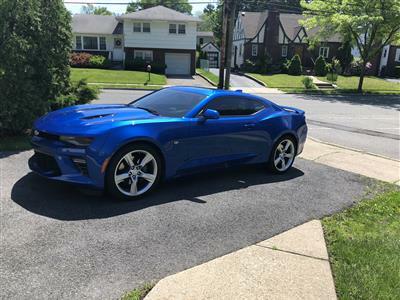 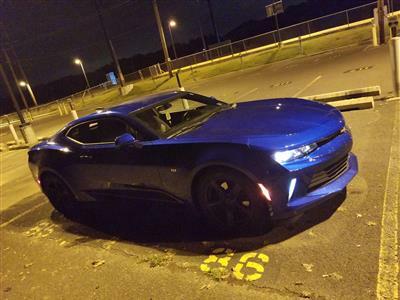 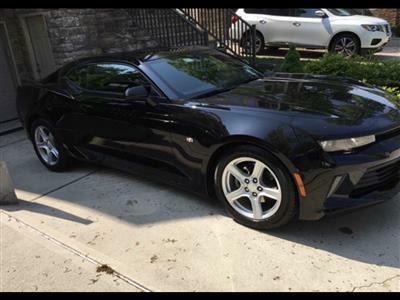 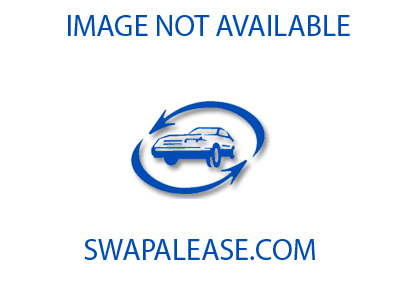 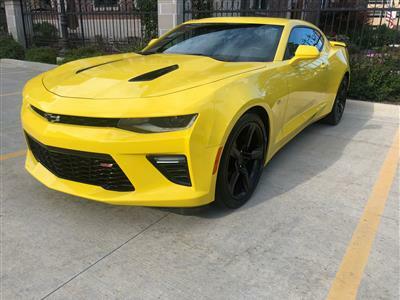 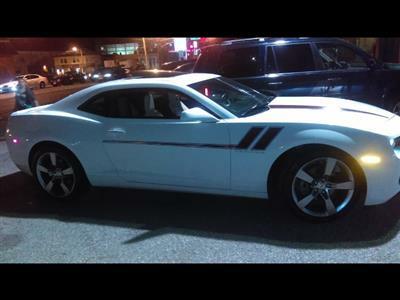 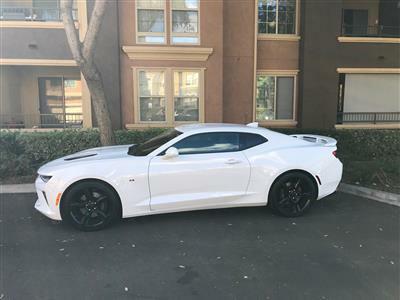 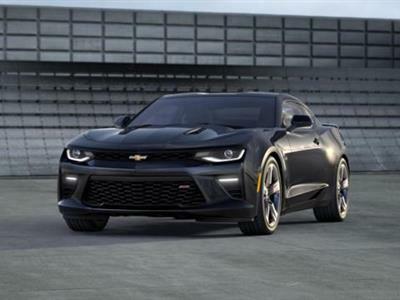 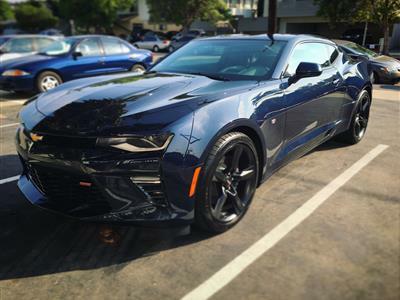 Swapalease.com has Chevrolet Camaro lease deals in our online lease-trading database, where you can find and contact current leaseholders who want to turn their contract over to you. 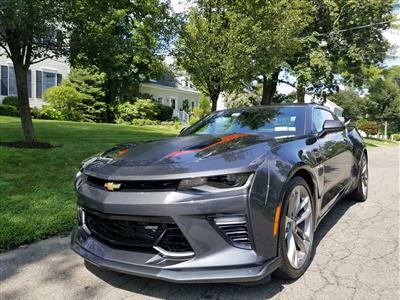 If you can’t find the Chevrolet Camaro lease specials you’re looking for, our customer service team will email you when the car you want is available in our inventory. 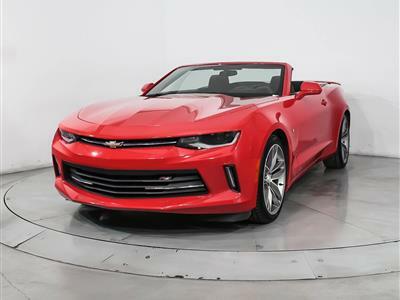 The current Camaro comes in a two-door coupe or convertible and offers four trim levels: LS, LT, high performance SS and hyper-performance ZL1 (you might want to think twice about letting your teenager drive that one!) 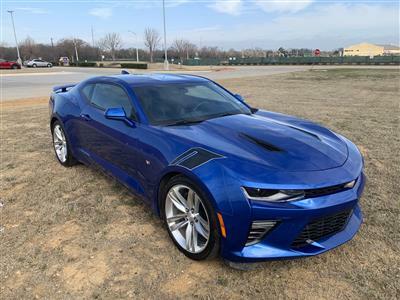 Both manual and automatic transmissions are available. 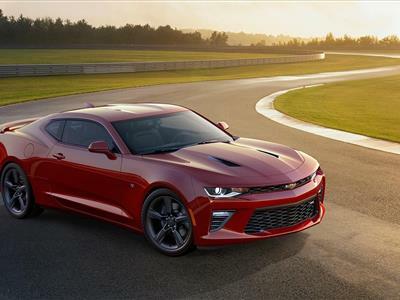 If you want to indulge your need for speed, the Chevy Camaro just might be the answer.